American Sock Knitting was born from a contest on my website, PlanetPurl.com, inviting sock knitters to put their considerable talents to work designing socks inspired by their favorite places in the United States. Sock knitting is almost an obsession in the U.S. Maybe it’s because we all have feet, or because socks make a great gift with little worry about size, or because the work-in-progress fits handily in a purse. 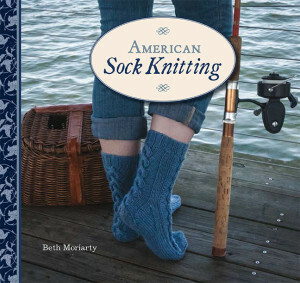 Whatever the reason, American sock knitters and their friends and families are sporting some very cool foot coverings! Choosing a dozen socks was a difficult job. To bring the project count to a baker’s dozen, I designed a sock inspired by my home in the mountains of North Carolina. These thirteen designs celebrate the natural beauty and stunning variety of our country. 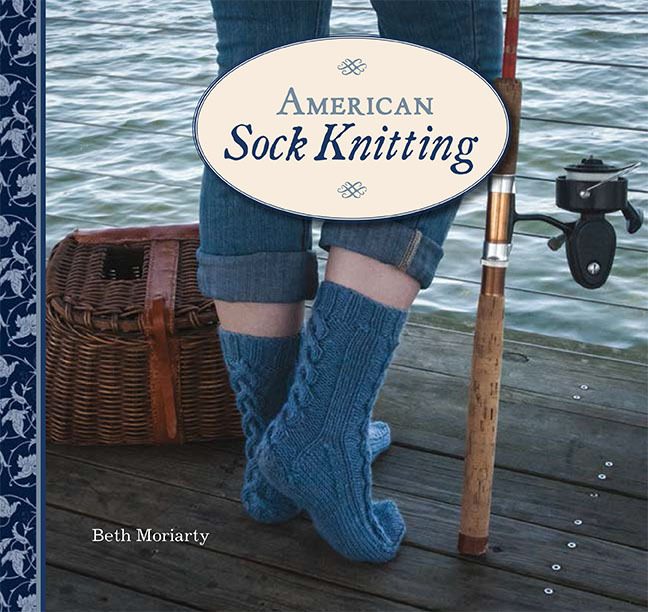 From deserts to oceans, mountains to country gardens, American sock knitters are definitely inspired by the world around them. I hope you will be, too. Do you want your books autographed? Yarn shop owner? Check out our wholesale pricing, discounts and special offers. ® Deep South Knitting by PLANET PURL PRESS 2012.